boomsatsuma education and Bristol City Community Trust are extremely excited to announce that we have teamed up and developed a brand new offer at Post-16 for young people across the South West! Developed from the success of Media Production courses from boomsatsuma education and sports courses developed by Bristol City Community Trust, we are introducing an entirely new approach to working toward a career within the Sports Media industry. 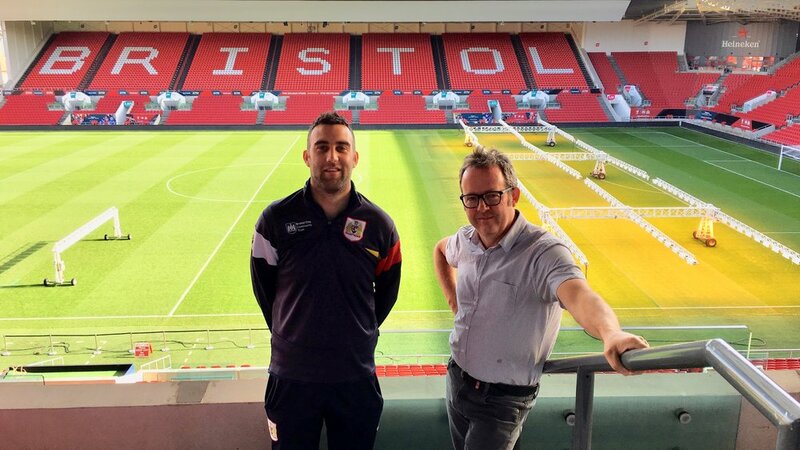 Bristol Sport, Bristol City Community Trust, and ourselves have in partnership developed a new Level 3 programme that includes Filmmaking, Photography, Graphic Design, Events Management, Journalism and more; all focussing on the fundamental roles they play within the industry. 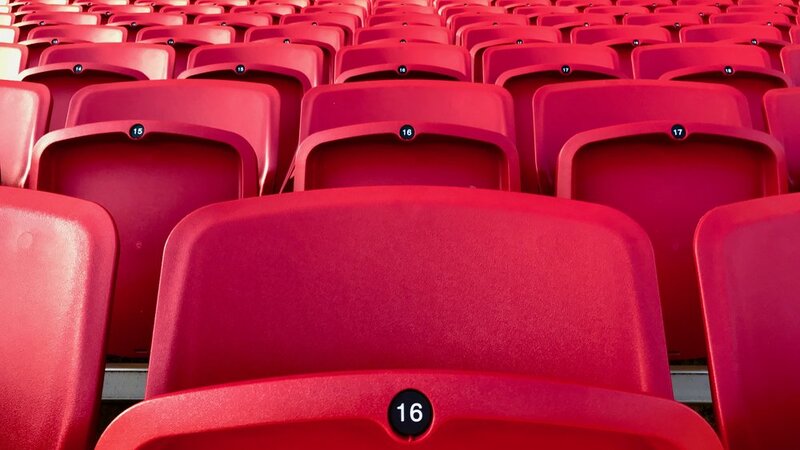 With exclusive access to match days and so much more via boomsatsuma and Bristol Sport, students studying the 'Sport Media Diploma' are able to immerse themselves through numerous real-world projects with Ashton Gate Stadium, Bristol City FC, Bristol Rugby Club, Bristol Flyers Basketball Club and more. We're at a crucial point in time where BCFC is on its way to competing in the Premier League and Bristol Sport is 'working to make Bristol a world-class sporting city' which, in turn, has made the myriad of sporting teams, venues and communities a fast-paced, inspiring industry to be a part of. The course offers two pathways, however both are limited to just 20 spaces, on a first come first served basis. • Option 1 : Sport-focused Media Production Diploma (Full-time) is a boomsatsuma programme that delivers the OCR Cambridge Technical Extended Diploma over two years, immersed in the Bristol Sport community. • Option 2 : Sport and Media Production Diploma (Joint Pathway) combines Media Production with Sport. This is a joint course in Media Production focused on sport, paired with Bristol City Community Trust's programme. For entry, we are looking for 4’s in English and Maths but will seek to support those that need to resit. Offers subject to interview. Things move quickly at boomsatsuma and Bristol City Community Trust, and applications are now open and being accepted from students aged 16 to18 and from across the region. As with our other programmes, we expect this course to attract a lot of attention and popularity early in the year, so applications early on are strongly recommended so that we can meet with prospective students ahead of making offers for places. Applications are made through boomsatsuma.education/apply and questions are welcomed via email to education@boomsatsuma.com and messages through fb.com/boomsatsumaeducation.